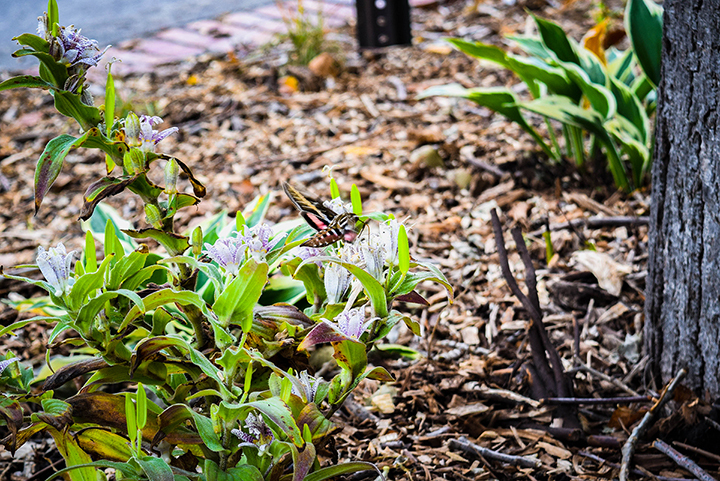 Looking for somewhere with delicious food on Easter? 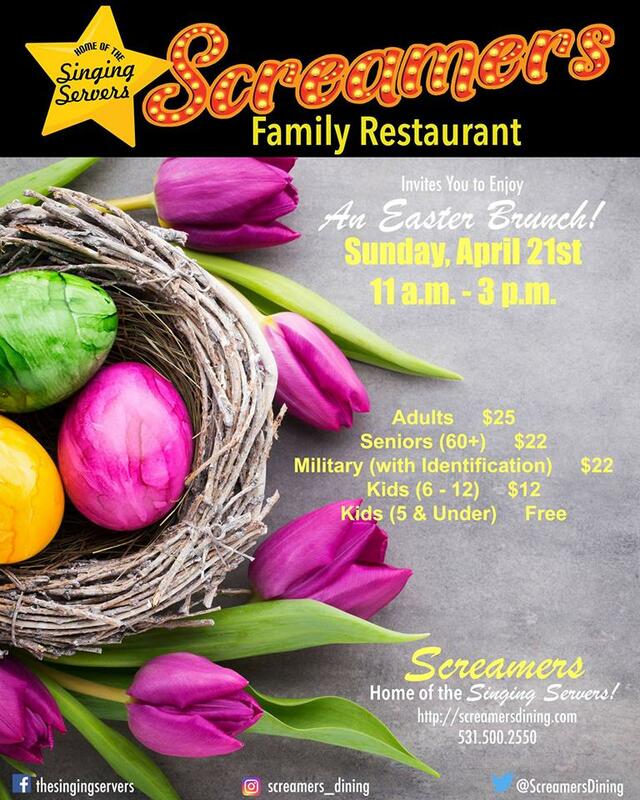 Check out Screamers' Easter Brunch in the Haymarket. Accepted at Over 200 Downtown Businesses!